There&apos;s something about just seeing Lil Jon&apos;s name on a track that you know isn&apos;t hip-hop that instantly has you saying "this is going to be a smash." 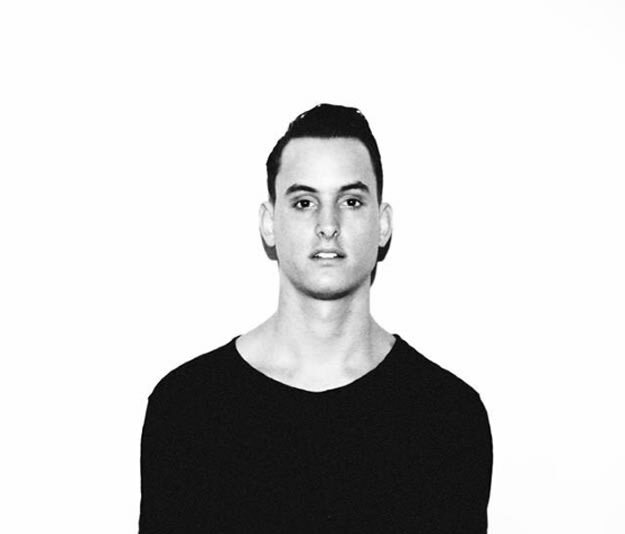 So of course, he links up with MAKJ to create a 2014 festival anthem, "Let&apos;s Get Fucked Up." With 2013 bringing us "Welcome To The Jungle" and "Turn Down For What," it makes sense that the next step is just going loco and getting fucked up. MAKJ brings a huge big room bomb to the scene, while Lil Jon&apos;s chants make sure that this tune doesn&apos;t need and kind of MC or host. It says what it is on the tin, then shouts it&apos;s label at you just in case you didn&apos;t hear. Laidback Luke, Steve Aoki, DJ Snake, and others have been slaying this one, and it will be yours on March 17 via Ultra Music.